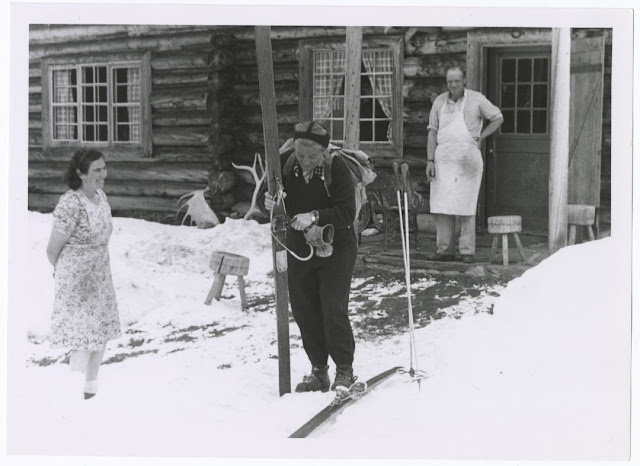 The story of J.B. Harkin is just one of the many stories in the new Gateway to the Rockies exhibition being developed by the Whyte Museum of the Canadian Rockies. We want your input and feedback on this permanent (ten year life) exhibition that we are planning to open at the Whyte Museum of the Canadian Rockies in the spring of 2012. Tell us what you think of this and the other concepts and stories featured here. Let us know how you think we could make this exhibition more interesting. Please keep in mind that this is a draft of the storyline, not the finished product. As the stories develop, information will be updated. 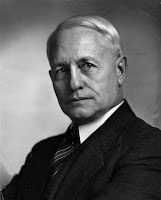 In 1911, when he was appointed the first commissioner of Canada’s new Dominion Parks Branch, James Bernard Harkin was handed the formidable task of creating a national parks service, the first national park service in the world. 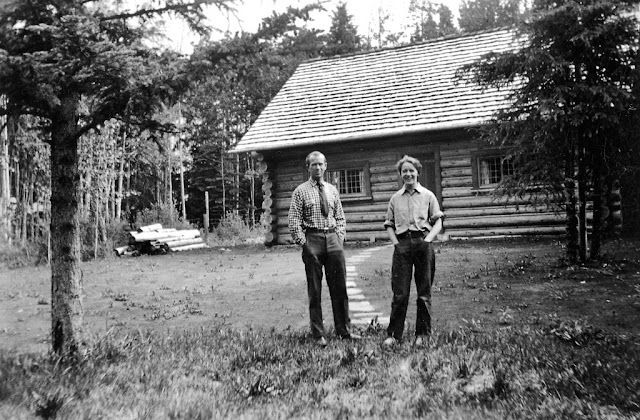 Over the next 25 years, Harkin not only added to Canada’s parks, he also established a centralized agency to administer them and brought about the passage of Canada’s National Parks Act of 1930 that enshrined principles of conservation. He looked to Yellowstone for inspiration. Throughout his time as a civil servant, Harkin was at the center of the ongoing struggle to balance preservation and use. On one hand, he sold parks for their usefulness to the nation as tourist attractions. On the other, he strove to preserve outstanding areas of natural landscape and species of wildlife. Harkin believed these special places could make us all 'better, happier and healthier.' 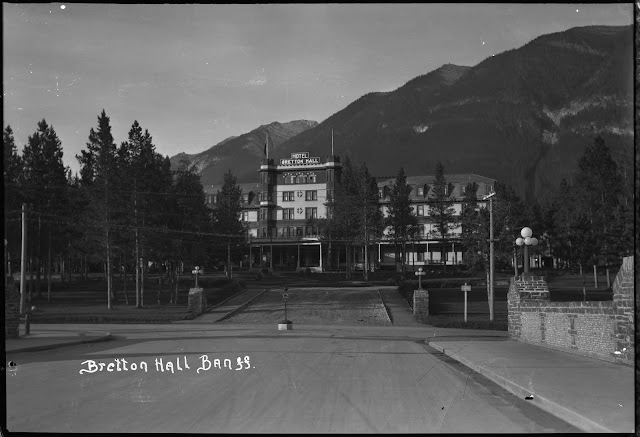 While overseeing the development of scenic roads and facilities to make the parks accessible to tourists, he established conservation policies that have maintained the parks’ natural beauty to this day. Not only did Harkin shape the future direction of the mountain parks, he also took the national parks beyond the mountains to conserve important ecological areas from coast to coast. Throughout his years as Commissioner he continually readjusted his views to bring his agenda into line with larger forces. The pressing issues confronted by Harkin in 1911 continue to resonate with us today.